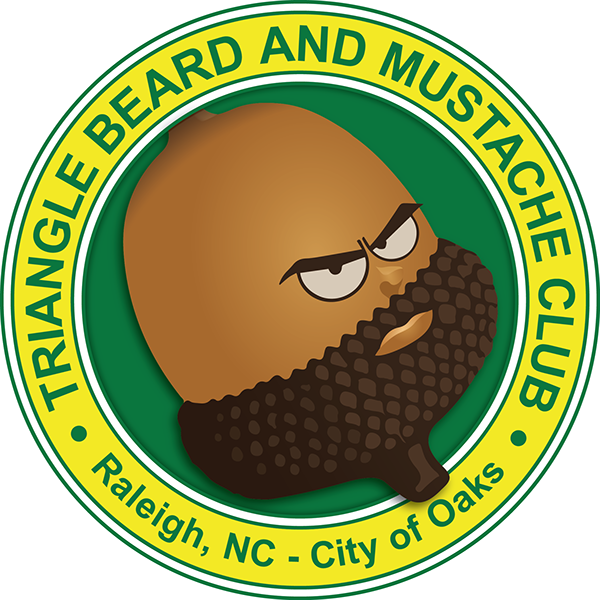 The Triangle Beard and Mustache Club is having the inaugural oak city beard and mustache competition on July 19, 2014 at 6:30pm. I am excited to join this club and participate in one of the beard categories. All of the money is going to the Raleigh Rescue Mission so whether you have facial hair or not or even if you are a female you should come out to support a good organization here in our city. Triangle Beard and Mustache Club presents the Inaugural Oak City Beard and Mustache competition at Kings on Saturday, July 19th! -Tickets are $10 at the door. A ticket gets you in the event, as well as the chance to register for a competition category. -Filling out the registration form as a competitor reserves you one ticket. -You can reserve additional tickets for any spectators you may be bringing with you on the registration form. -Pre-registration, combined with your $10 ticket, guarantees you a reserved spot in the category of your choosing. -You can register for as many events as your beard or mustache qualifies you; an additional $10 fee will be required per additional category (pay additional fees at the sign-in table, not the door). -Pre-judging WILL take place at the event, before the competition begins, to confirm that you are in the correct category. -All pre-registration must be completed by July 15th. -After pre-registration is closed, you can still register at the event, but are not guaranteed a spot if categories are filled. -All registration at the event must be completed by 7:30PM. -Click HERE to download the registration form. It will have guidelines for the category your beard or mustache should be in. -Click HERE to upload the registration form. If, for some reason, you cannot upload at the site listed, you can also scan the document and email it totrianglebam@yahoo.com. -Once your registration form is uploaded, or received via email, you will receive an email confirming your slot. If you do not receive this confirmation within 48 hours of registration, please email trianglebam@yahoo.com to confirm.